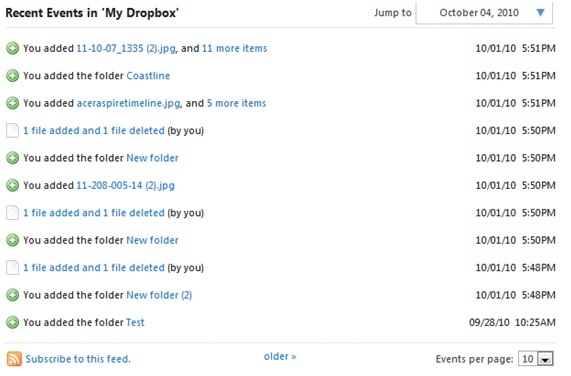 I posted a blog back on May 16, 2011 about the Dropbox cloud storage service. Yesterday I saw the following headline in the Los Angeles Times; “Software bug exposed Dropbox users’ accounts to others” and thought it would be a timely story to pass on to others that don’t read the LA Times. The point of the story was that accounts of people using Dropbox were accessible to other users during a nearly four hour period last Sunday. Click on the hyperlink above to read the full story.